Nagorno-Karabakh’s Defense Ministry says an Armenian civilian was killed by an Azerbaijani sniper not far from the Line of Contact on Thursday. According to a report, the victim is Hakob Hambartsumyan (born in 1962) from the village of Vazgenashen of Nagorno-Karabakh’s Martuni district. Hambartsumyan, who was a herdsman, apparently was pasturing sheep while being targeted by the sniper. 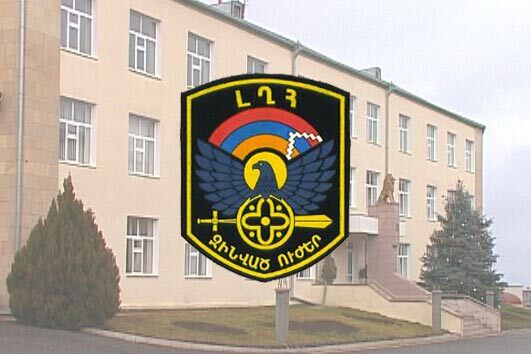 Meanwhile, the Karabakh military also denied Azerbaijani reports about alleged Armenian sabotage activists at the Line of Contact as a result of which Karabakh forces allegedly “suffered 5-7 casualties”. Instead, the Karabakh Defense Ministry accused Azerbaijan of escalating the situation by shelling Armenian positions from different weapons overnight. “In order to suppress the adversary’s aggressive activity the advanced units of the Defense Army undertook punitive measures and continued to confidently carry out their combat duty,” the Ministry’s press service said. The latest escalation of tensions in the Karabakh conflict zone comes amid an international security conference in Munich, Germany, attended by Armenian and Azerbaijani delegations. Armenian Foreign Minister Edward Nalbandian was expected to meet with international mediators on the margins of the event.